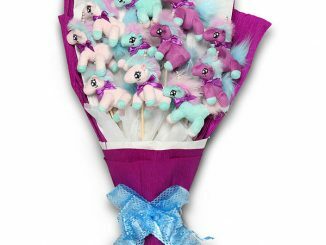 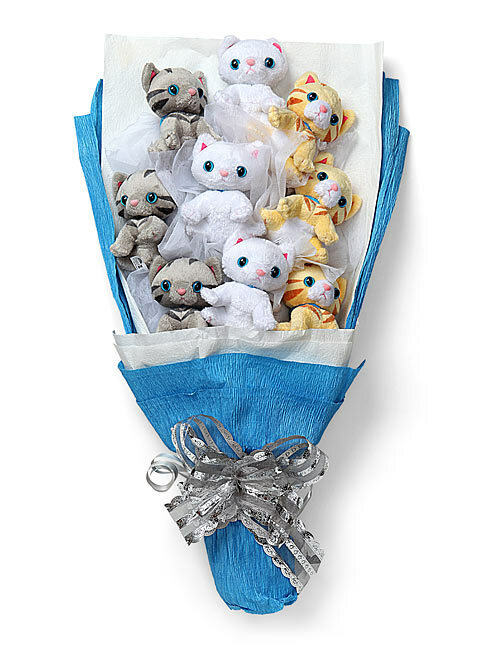 Give the gift of kittens this Valentine’s Day with a Plush Kitten Bouquet. 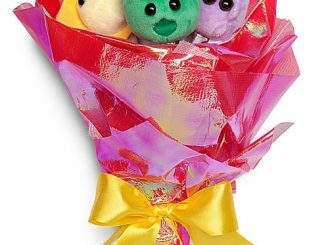 Forget roses. 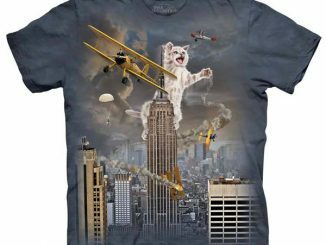 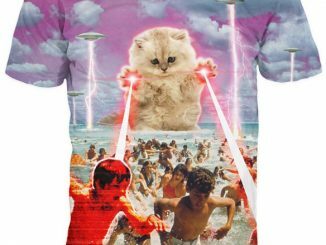 Everyone loves kittens. 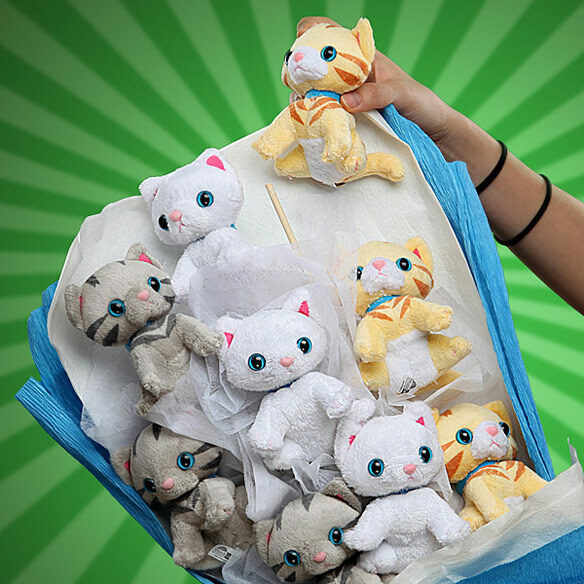 You get a bouquet of 9 plush kittens in a beautiful wrap, ready for giving as a sweet gift. 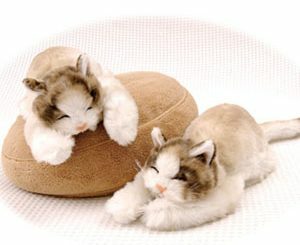 There are 3 orange tabby, 3 grey tabby, and 3 white. 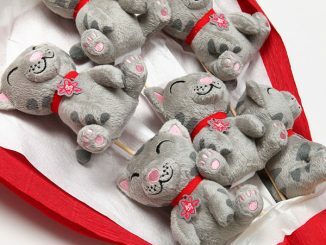 Each kitten attaches to a “stem” via its collar and can be detached as well. 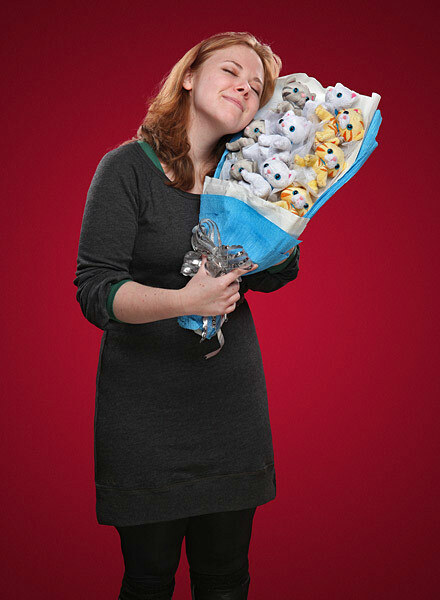 Roses die; give the gift of snuggly kittens! 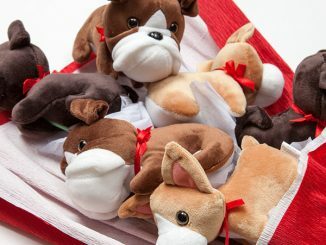 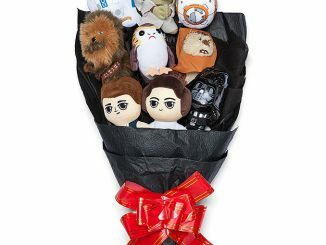 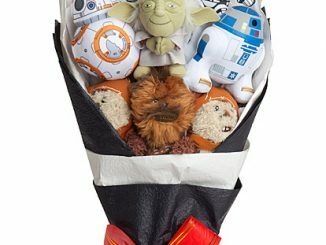 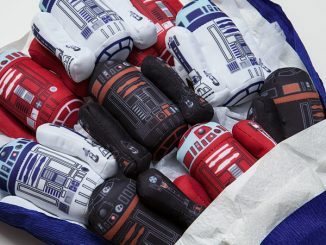 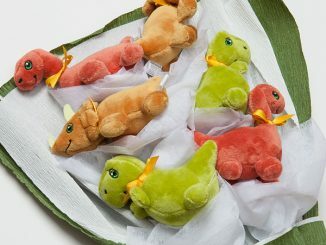 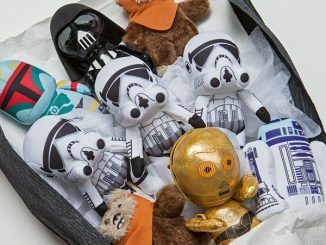 The Plush Kitten Bouquet is $49.99 from ThinkGeek.com.